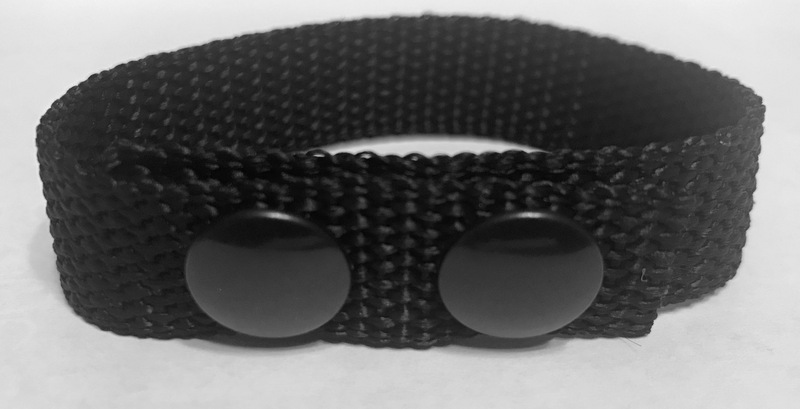 The Classic band is extremely durable, lightweight, and adjustable. If you don’t want to wear it on your wrist you can try one on your ankle…great for men who don’t like to wear “jewelry”. These bands have been imprinted with the frequency of 7.83 HZ. This is the frequency that the human body should be at in our natural state. At this frequency, the cells in the body are communicating with each other and working together in unison.